I’m sure that by now we all know that the NBN™ network is in full swing to bring some of the fastest broadband we’ve seen to all of Australia by 2020. Over 4 million premises (homes and businesses) currently already have access to super speedy and fast broadband via the NBN network today. NBN plans are a plenty, with various plans that suit various needs, ensuring that everyone on the NBN rollout map has access to fast broadband. With so much chatter going around about the NBN, we thought we would bring to you 5 amazing facts about the NBN that you may not be aware of. Keen on broadening your NBN horizons? Scroll down to find out more! Tired of slow internet speeds that make it near impossible for the whole family to simultaneously enjoy watching their own shows via streaming services in the evenings? Well, say goodbye to ever worrying or arguing over that ever again. With the better upload and download speeds that NBN will bring to your home, share videos with family and friends without having to wait for hours for them to upload. Enjoy watching your favourite flick on Netflix whilst mum watches her cooking shows on Foxtel Play, without having to deal with a suffering internet speed. Bandwidth is simply no longer an obstacle with the NBN. 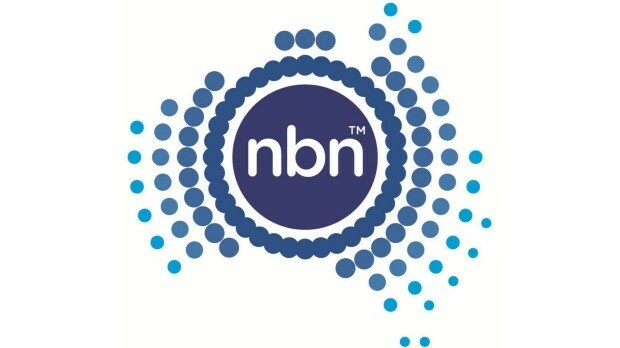 You don’t need to fork out hundreds of dollars to get connected to the NBN. Connecting to the NBN, inclusive of all of the necessary equipment, is completely cost free. You needn’t bother or do anything until the time has come for you to choose a new NBN plan. At this very moment, there are teams of installers working day and night laying fibre optic cables under the street to connect every home in Australia to the NBN. (It is important to note that depending on the kind of contract you take up, you may have to pay your ISP an installation fee). The NBN most definitely will make your internet services more reliable and in a majority of cases, way faster than what you currently using. Obviously, s faster and more reliable internet connection is going to in return, improve your user experience significantly. As much as download speeds are crucial, equally important are increased upload speeds: There is no point having fast download speeds if the people on the other end of the line can’t send you data quickly. The NBN raises the bar and improves the online experience for everyone in Australia. Thanks to the high-speed Internet that is only made possible via the NBN, more businesses in Australia will be able to adopt cloud technologies in the very near future. Inevitable, with a grown in business efficiency, it is only natural that economic growth will follow not too long after. The NBN will not only help improve our economy, but also raise our standard of living and connectivity among Australians as well. NBN fibre will now enable schools to provide their students with a very reliable Internet connection at world-class speeds. Improves connectivity at schools also opens students and teachers up to remote learning/e-learning opportunities for kids who may live in more distant areas. This will no doubt raise the standard of education throughout Australia by making it now a possibility for children who live in rural Australia to access better learning resources. What could be better than ensuring the future of our country gets the best education they possibly can? This is now made possible with the NBN. These are just a few out of the dozens of amazing facts about the NBN - if you are keen on finding out more, do not hesitate to contact us or have a look at our NBN plans.